In her research, Lorena del Rio concentrates on the use of plastic in architecture — from the early days of its development up to today — and investigates new concepts related to the specific qualities of plastic materials in design. Since 2008 she has worked with Selgascano, participating in the development process of multiple projects including Cartagena Auditorium, Plasencia Convention Center, and Merida Young Factory. These projects include the use of plastics in a variety of innovative ways. She has also collaborated with Iñaqui Carnicero, her partner, in various competitions and has earned awards and been published internationally. Through a scholarship granted by the Spanish Ministry of Education, she worked with the Department of Architectural Design and Urban Planning during her studies in 2005–6. Del Rio earned her bachelor’s and master’s degrees in architecture from the Polytechnic University of Madrid in 2008. She completed her PhD courses in 2010. Active in both the academic field and with a professional practice, Carnicero is an internationally awarded architect, European PhD, and academic with experience at the Polytechnic University of Madrid and Cornell University. 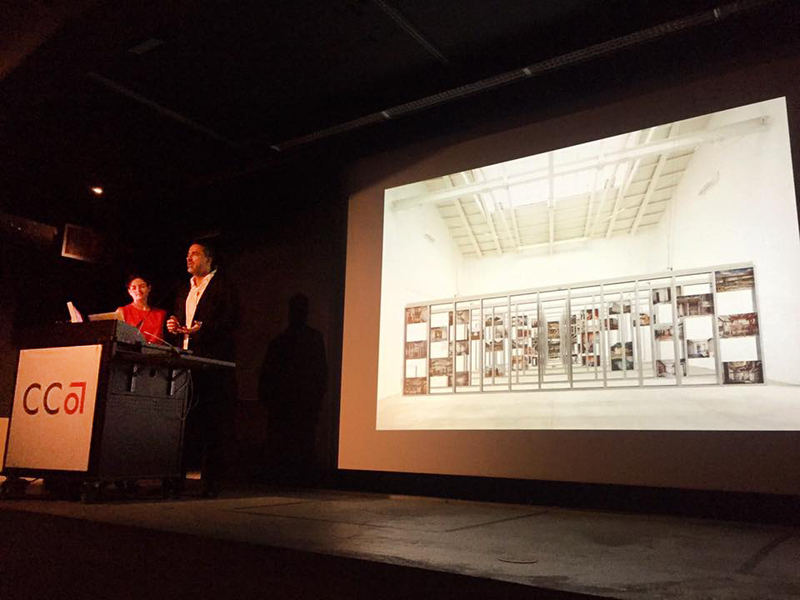 He was recently awarded the Golden Lion at the Venice Architecture Biennale 2016 as director of the Spanish Pavilion with the exhibition Unfinished. Carnicero has won several competitions and completed many projects including C.E.U. University, Social Housing in Vallecas, a high school in Albacete, the restoration of an Arab tower in Guadalajara, the new District Attorney’s Office in Madrid’s City of Justice, Hangar 16 Matadero-Madrid at the former slaughterhouse of Madrid, and the Pitch´s house. He has been the director of Symmetries, an architecture platform that relates roman and contemporary strategies in the city. His dissertation focuses on Louis Kahn’s and Robert Venturi’s discoveries and connections with Rome. 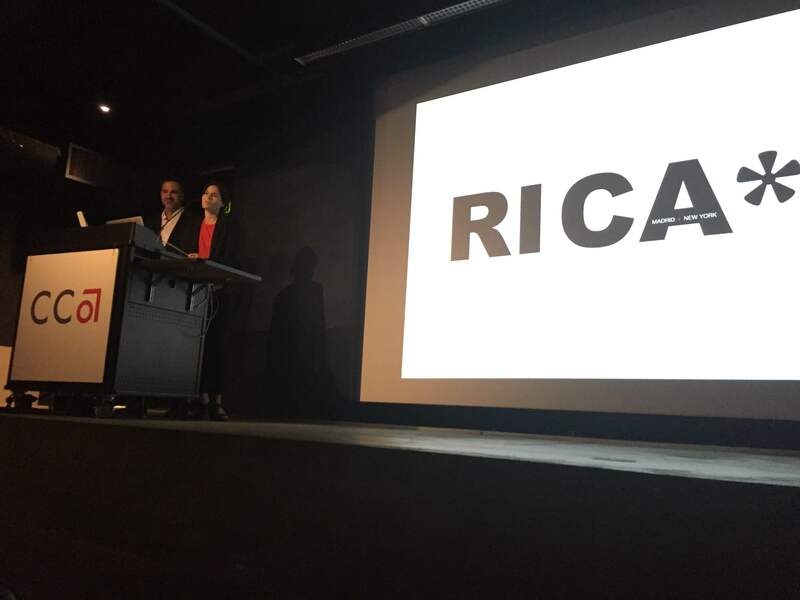 Carnicero, with his partner, Lorena del Rio, has run the office Rica Studio since 2012.